1. We are spiritual and deep. INFPs tend to focus on the deeper and more meaningful things in life. We usually don’t get caught up in the superficiality and materialism of our consumer society because we do not see value in it. In fact, we see “artificial” things — such as wealth and fame — as the source of many people’s unhappiness, because their need for them is insatiable. INFPs, on the other hand, tend to seek happiness from within and have an almost spiritual, otherworldly quality to them. We are on a quest to become our most whole and authentic selves, and we can often find contentment simply by living our values. 2. We are highly imaginative. 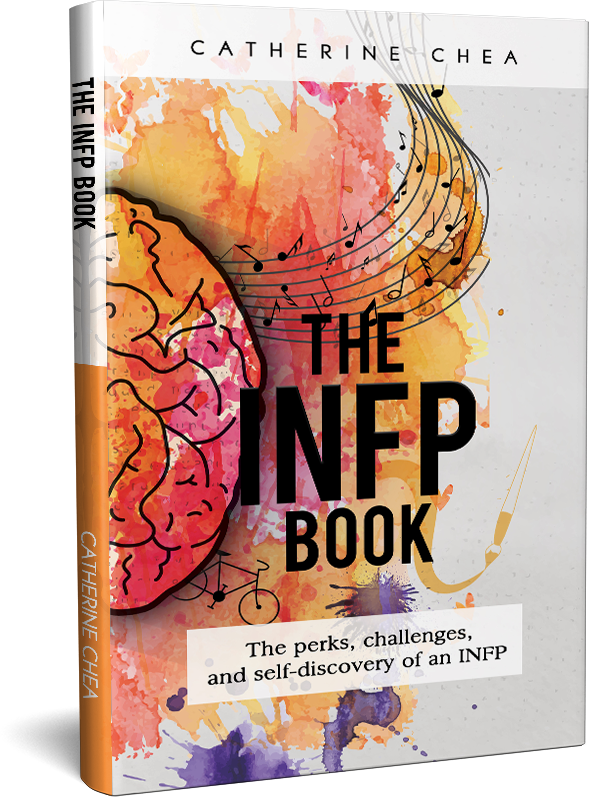 We INFPs tend to have vivid imaginations due to our direct relationship with our inner world: We explore our feelings and inner rich caverns through our auxiliary function, Extroverted Intuition (Ne). Our tertiary function, Introverted Sensing, then consolidates our dream worlds, vividly recreating detailed experiences. For this reason, many fantasy writers are INFPs, including J.R.R. Tolkien, author of The Lord of the Rings, and A. A. Milne, who brought us the whimsical world of Winnie-the-Pooh. 3. We are extremely empathetic. INFPs are considered empaths: We are highly sensitive individuals who have an innate ability to feel and perceive other people’s energies and emotions intuitively. This allows us to look beneath people’s public façades and see the feelings they might be trying to hide from others. 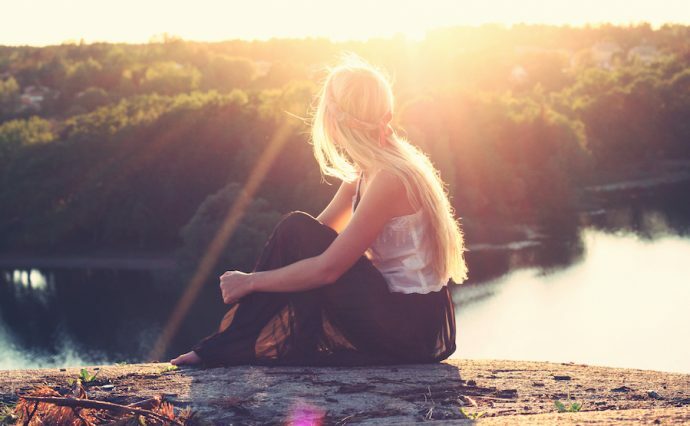 This ability comes from our Introverted Feeling (Fi) function, which enables us to look inward, giving us a core understanding of ourselves and a heightened awareness of our own emotions. We also use Fi (combined with Ne) to look inward and reflect on our relationships with others. It brings us great joy to help others unravel their inner core and learn more about who they truly are. 4. When we care about something, we become very passionate and determined. Beneath our outer layer of calm burns a passionate inner flame. We have incredible talents and strengths that are just waiting to be unleashed so that we can make a difference in the world. However, because of our outward gentleness, we often do not show just how determined we are to others. Our dominant Fi is like a strong gust of wind: invisible, powerful, and resolute. When Fi fuels us, we may find ourselves putting all distractions aside and going through extreme circumstances to make our vision a reality. 5. We are uniquely creative. INFPs are not cookie cutter personality types. We’re highly individualistic people who long to break free from the status quo. Many of us use art, writing, and music to explore ideas and learn more about ourselves. In fact, creative expression is said to be the lifeblood of an INFP. We need the arts to convey our innermost feelings and values — and to help keep us sane. 6. We are quite flexible and adaptable. We’re perceivers after all, which means we prefer to take a flexible, adaptable, and spontaneous approach to the world. Especially when it comes to making everyday decisions, we are easy-going and flexible. Thanks to our Ne, we can process lots of new information quickly and are easily thrilled by bursts of inspiration. This also enables us to be fast learners and extremely creative. 7. We have a strong moral compass. INFPs have clear beliefs about right and wrong, and our strong inner compass helps us navigate through life’s ups and downs. Because of our moral compass, we tend to be extremely loyal and honest, and we believe in virtue. Our inner light helps prevent us from being too cynical, and motivates us to keep going and to inspire compassion and imagination in everyone we meet.